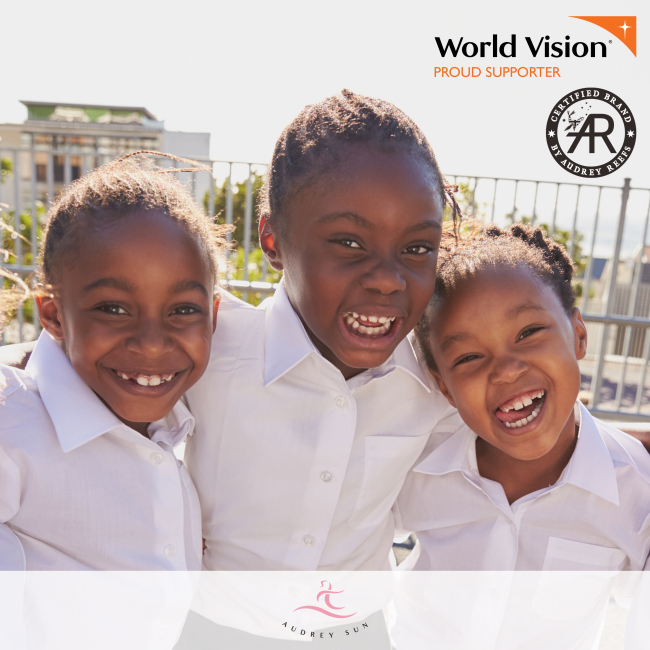 An Australian women’s products company Audrey Reefs partnered with World Vision US on March 16 and pledged to donate excess inventory of sanitary pads to girls in poverty-stricken areas, in a bid to improve the lives of children around the world. The donated sanitary pads are set to be used as part of World Vision US’ Clean Water, Sanitation and Hygiene (WASH) Program. Through the program, the company will help girls who are forced to stay home from school while on their period due to lack of access to feminine hygiene products, facilities at school and social stigma surrounding their menstrual cycle. The lack of access can lead to poorer educational outcomes for girls, making them drop out of school and miss employment opportunities in the future, the company said. “We care about the children who are the future of our world. We wanted to make an impact in not only communities, but on individual lives as well, so we strongly believe that donating our sanitary pads is an excellent way to improve the lives of girls and their families who otherwise would not have access to these basic but necessary items,” said Audrey Reefs manager Regan Thomson. The donations will begin in the second quarter of 2019, and plans are in place for bigger and more frequent donations in the future. Audrey Reefs is an Australian company with offices in Sydney, Seoul, New Jersey and Tokyo, founded to promote natural products. It focuses on the sustainable and peaceful use of the bounty of the natural environment. With an open-book policy, World Vision’s financial management means that 86 percent of raised funds go toward their charitable programs, and each dollar donated increases to $1.30 worth of impact, according to the organization.